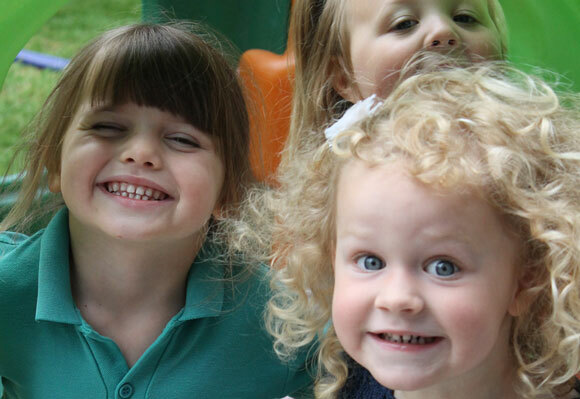 We are Ofsted registered to take 24 children between the ages of 2½ and 5 years. We hope you find all the information you need about us here but if not please contact us if you have any further questions. Thank you all for your dedication and commitment to making Pepperpots a fun and special place to be! 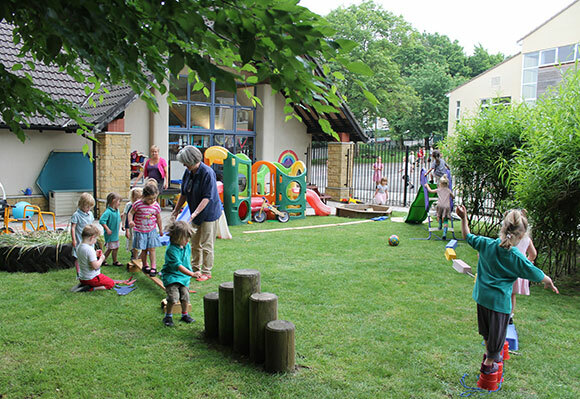 During free play activities offered include; sand, water, playdough, mark making, construction, puzzles, climbing frame, home corner, book corner, dressing up and bikes in the garden. 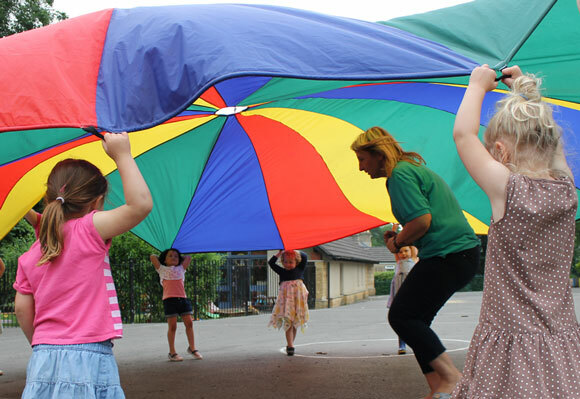 During our structured activities we learn the alphabet, create pictures using paints etc, and have a different learning topic each week.